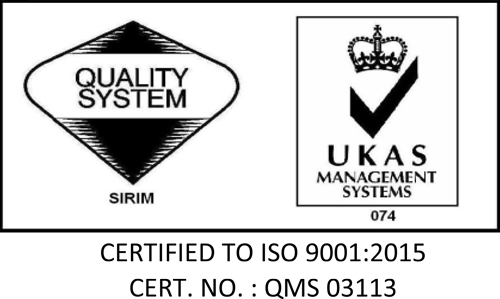 We are one of the major molded fiber packaging manufacturer in Malaysia. 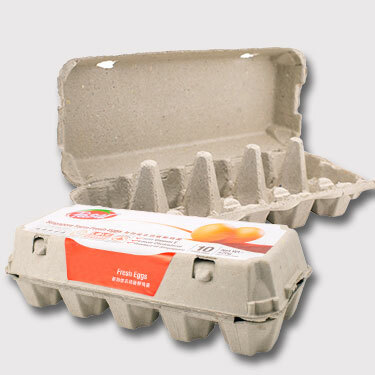 Our company has established for more than a decade involving in manufacturing of paper pulp molding packaging products mainly for eggs that has intensity and elasticity, which can reduce transportation cost. 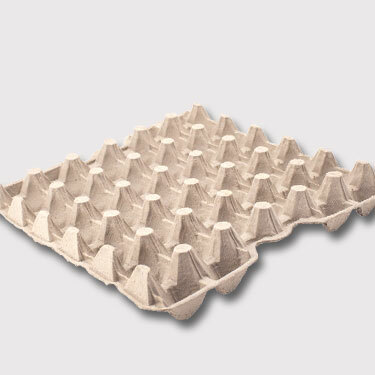 Our AA tray is designed for egg Grade A &AA (Egg Weight: 65g–70g), whereas Universal tray is designed for Egg Grade B–F (Egg Weight: 44g–64g). 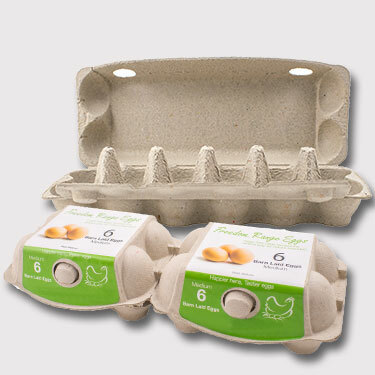 Our Premium 12 is designed for egg weight: 63g–73g, whereas Imagic 2 x 6 is designed for egg weight: 63g–73g. 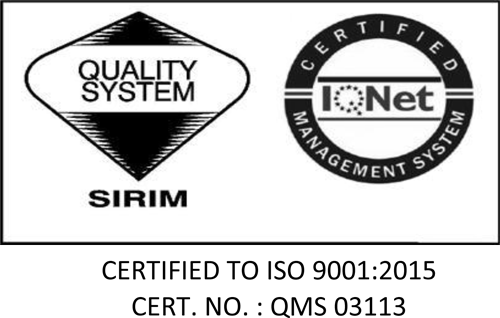 Our packaging solutions are committed to preserve the environment, focusing on 100% recyclable and bio-degradable products in our sustainable business model.